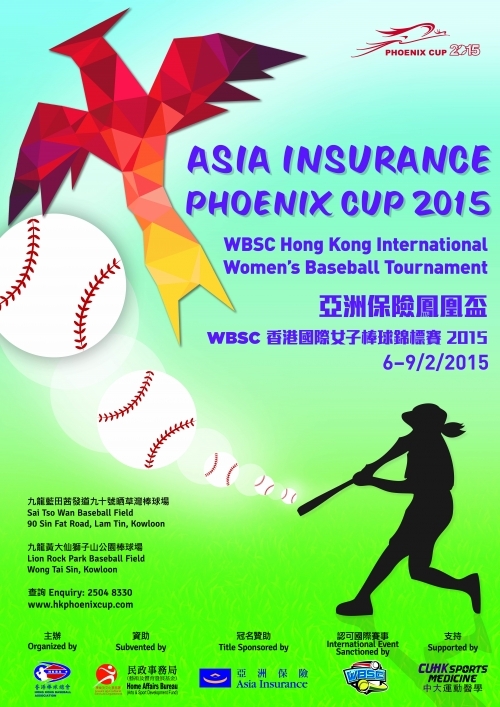 The Hong Kong Baseball Association is proud to host the Asia Insurance Phoenix Cup 2015 – WBSC Hong Kong International Women's Baseball Tournament. It is taking place in Hong Kong for its eighth time. The event will be held from 6 to 9 February 2015. Ten teams will be participating in this year’s tournament. 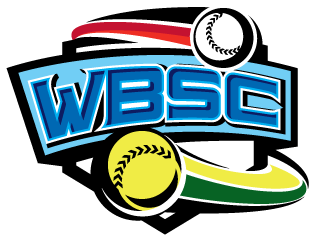 These teams include: Hong Kong, Australia, Japan, Korea, Singapore and Taiwan. We anticipate a remarkable and enjoyable event for all participants coming from different regions of the world. This tournament will take place at Sai Tso Wan Baseball Field and Lion Rock Park Baseball Field. Sai Tso Wan Baseball Field is the first standard baseball field in Hong Kong. This is also the first permanent environmental friendly recreational facility built on a restored landfill in Hong Kong. We welcome all the players, coaches, managers, supporters and media, and wish all a happy stay in Hong Kong. © Hong Kong Baseball Association - All Rights Reserved.